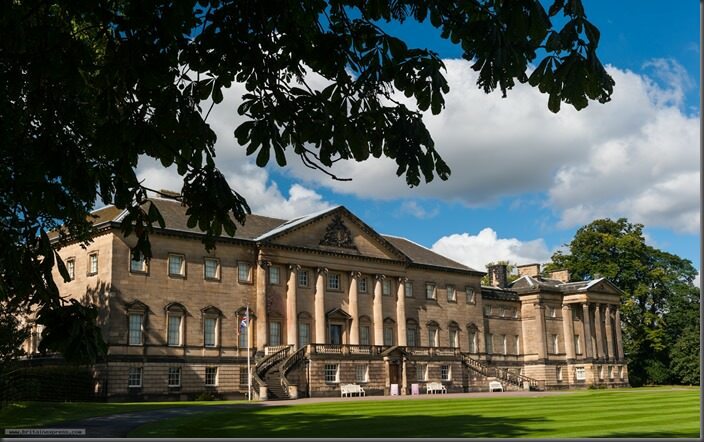 Dine are proud to be partnering with award winning wedding blog Brides Up North to bring our brides-to-be and potential clients another beautiful Luxury Wedding Exhibition at Nostell Priory. 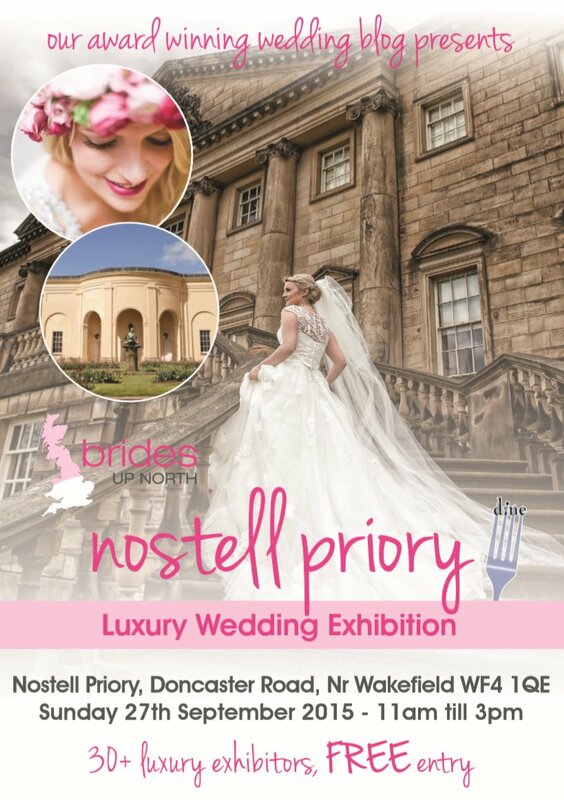 Dine are proud to be partnering with award winning wedding blog Brides Up North to bring our brides-to-be and potential clients another beautiful Luxury Wedding Exhibition at Nostell Priory, this Sunday 27th September 2015. As usual this season we’ve got all the details covered – and more – all under one very beautiful roof. There’s bridal fashion, as well as all you need to get your man suited and booted, live music, flowers, event dressers, photographers, photo booths, beauty, cake, diamonds (who doesn’t want those?! )… you name it! You can also meet with our Dine Event Managers and enjoy tours of the stunning Great Hall ceremony room and rose gardens before returning to the refurbished Riding School event space for more wedding inspiration. Brides Up North will be giving away up to 150 free Bride To Be Media Packs, filled with glossy magazines and treats. As demand is high, to pick up your VIP pack all you need to do is pre-register using the form below. You can also contact us for details of how to hold your own wedding or special event at our beautiful venues.